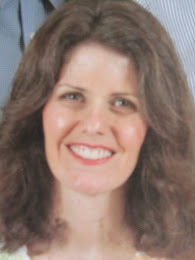 Again, one of those thoughts, "how can I do this with what I have?" The other day, I cleaned out an armoire for one of my daughters to use in her room. I found 4 spent candles that had some sort of evergreen scent, some fir, cedar, and pine. There was between 1/4 inch and 1 inch of wax at the bottom of each jar. 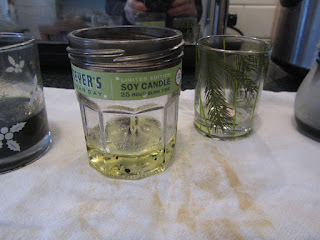 My goal was to combine the wax from all 4 of the jars into one evergreen-scented candle, and not have a pot to scrub out afterward. This was so simple. I can't believe I haven't tried this before. 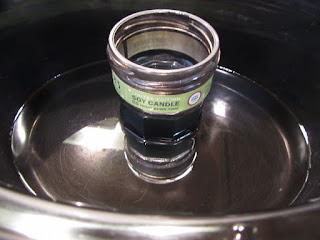 I placed the jar candles into my crock-pot and added about 3 cups of water to the pot, enough so that the water level was as high as the wax remaining in the fullest candle jar. I set it on LOW, and left it for an hour. An hour later, the wax was melted. I removed the jars from the crock-pot and set on a towel. I poured the melted wax into one of the larger jars and put that jar back in the crockpot to keep the wax liquid and left the other jars on an old towel. I chose another of the larger jars for my candle and wiped it out with a paper towel. I have some candle wicks leftover from making candles many years ago. I took one of the wicks and dipped the metal end into the melted candle wax then placed it in the center of my cleaned-out jar. Once that wax hardened, I poured the melted wax into the jar, screening out the largest of the burnt wick bits/ash with a plastic fork. After the wax had set, I trimmed the wick. I now have a candle with about 4 or more burn hours left on it. One of the bonuses is the cleaned-out candle jars that I have saved for future candles. 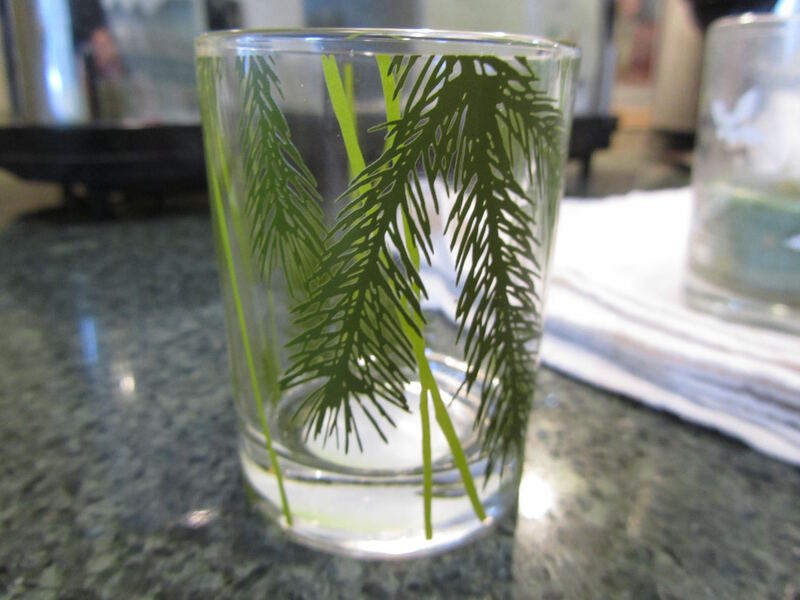 This particular one, above, was from a Thymes Frasier Fir votive candle. 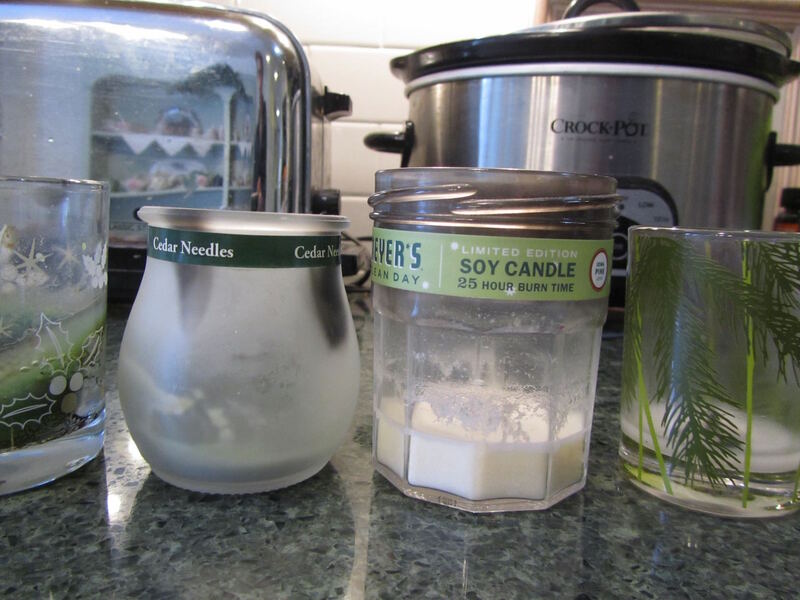 Thymes sells the votive refill candles at a fraction of the price of the votive candle in the container. Next Christmas, I'll buy the refill candles for this container and have a "brand new" holiday candle. 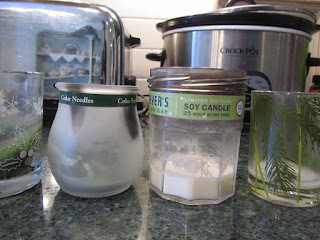 Just to let you know how simple all of this was, I spent way more time writing this post and taking the photos than I spent in hands-on time melting and pouring the spent candles into one container. 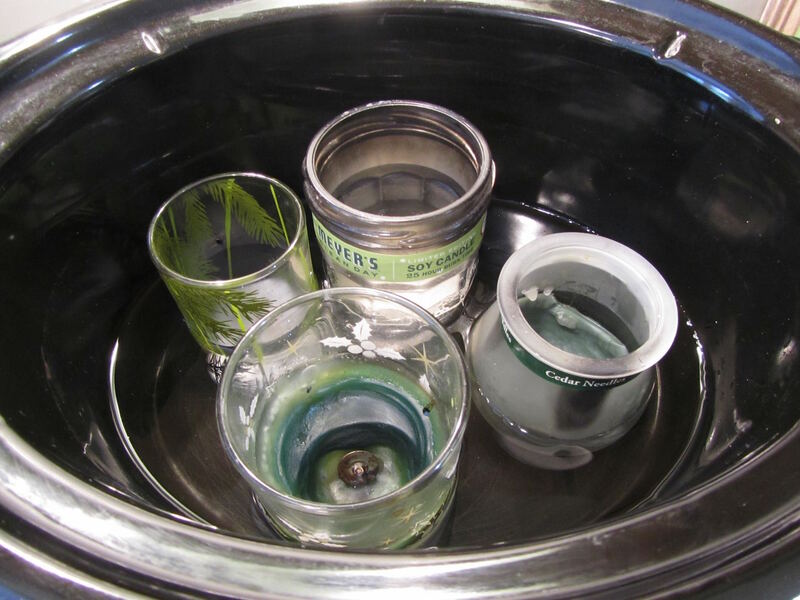 Using a crock-pot with the candle jars set inside saved me from having to scrape out and wash a wax-coated pot. This is just a guess, but the temperature of the wax when you pour it into the container can affect a candles' shrinkage. And some waxes shrink more than others. Also, some sites recommend pre-warming your jar before pouring the wax in. Yours may have just been a fluke of temperature and type of wax. 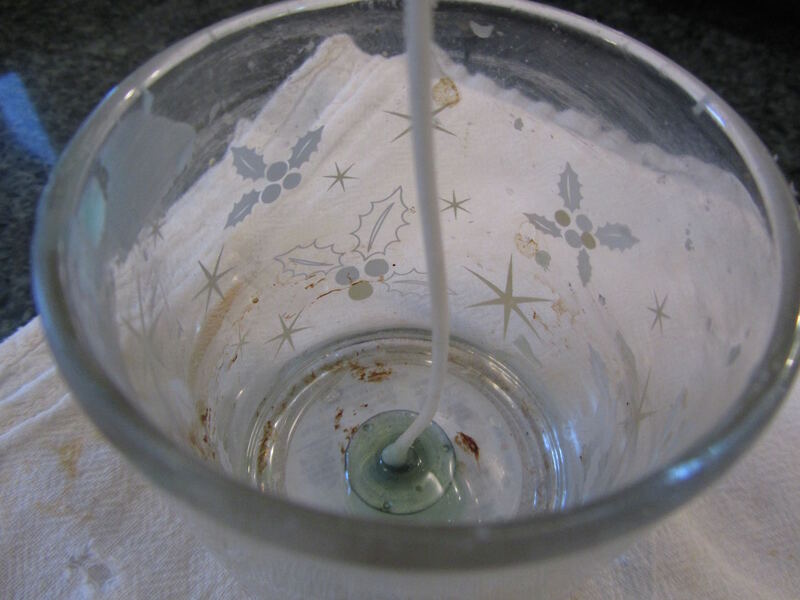 One way around either this situation or where there's a well in the center is to reserve a few tablespoons of the melted wax to "top off" the poured candle, after hardening. One other thing you could try for fixing this candle is putting your candle, jar and all, into a crockpot with water surrounding the jar. Set it to low, and let the candle slowly melt and fill in. 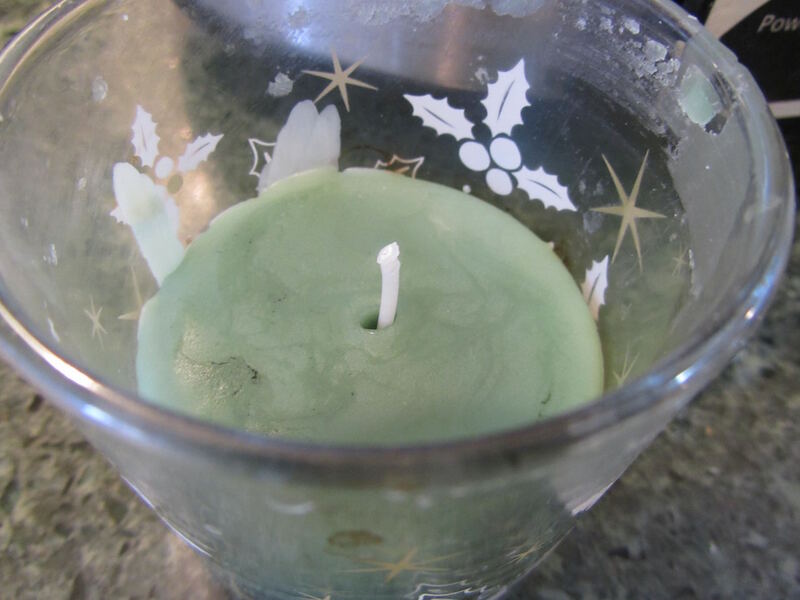 I don't know if the wick will stay in place, but perhaps if the candle does not completely melt the wick would remain centered. Good luck with this. My usual problem with homemade candles is the depression that remains in the center of the candle as the wax cools. So, I've taken to topping off my candles. I'm not a candle person as the cats like to play with the flames and most scents cause problems for me. However, the slow cooker idea sounds so easy, I'll have to remember that to pass on to my sister who does do candles. I can just imagine your cats having a little dangerous kitty fun with some lit candles. Our cat was attracted to lit taper candles -- flames and cat fur are not a good combination. This is so timely as I have several jars I've kept, trying to figure out just how to recycle these bits of wax. Thanks for a great idea! I continue to learn so much from you. I know. 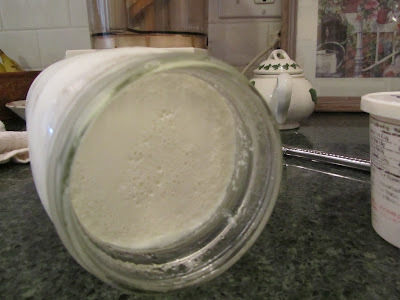 I hate not being able to burn the little bit of wax at the bottom of a jar or container. It feels like I'm not getting my money's worth. I'm glad to pass this idea on.